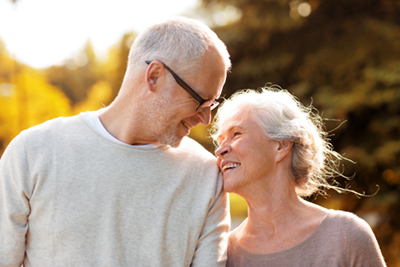 Age Cymru, the national charity for older people in Wales, provides an information and advice service which offers support on a wide range of issues including benefits, health, money, housing and care. The organisation is currently running its Spread the Warmth campaign, providing useful resources like the myth busting leaflet below on heating your home and keeping warm. For example, some people think that keeping a bedroom window open at night is good for the health, but actually by leaving your window open at night you’re likely to breathe in cold air which lowers body temperature and raises the risk of chest infections, heart attacks and strokes. To see the full leaflet of myth busting tips, click here. Another useful information sheet about how to make your home energy efficient and obtaining financial assistance to help you pay fuel bills, install energy efficiency measures, or replace a faulty or broken heating system can be found here. 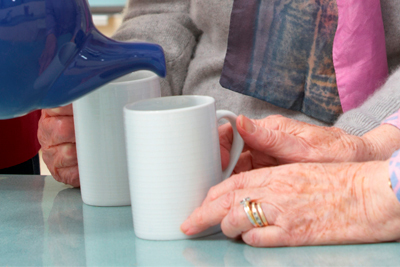 As well as the Spread the Warmth campaign, Age Cymru have various resources for older people, such as tips and advice on reducing hazards around the home and reducing the risk of falling, which can be found here. There’s also an Age Cymru free advice line, 08000 223 444, which is open Monday to Friday from 9am to 5pm for enquiries.